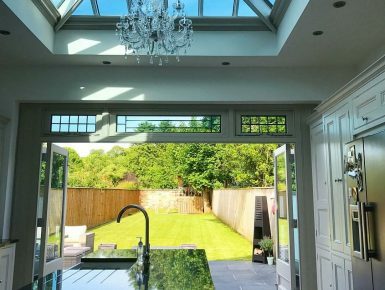 A roof lantern, also known as a rooflight, is a stylish and effective way to introduce natural light into a dark or gloomy area. 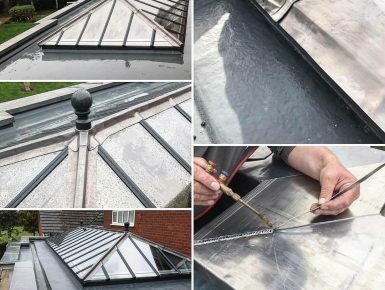 They have been used throughout the years in all kinds of architecture and nowadays are more popular than ever as a feature that can help to blend the old with the new. 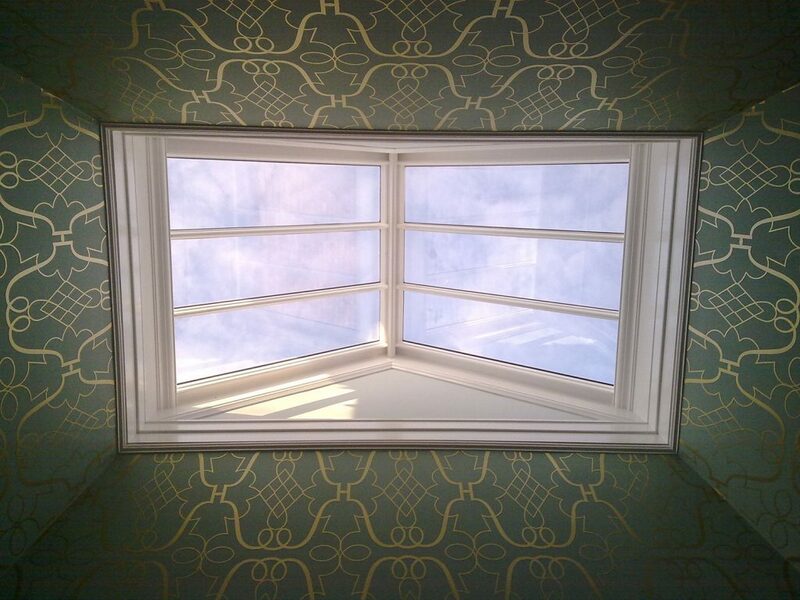 They are particularly effective when used over stairwells, kitchens and dining areas to illuminate the space below. 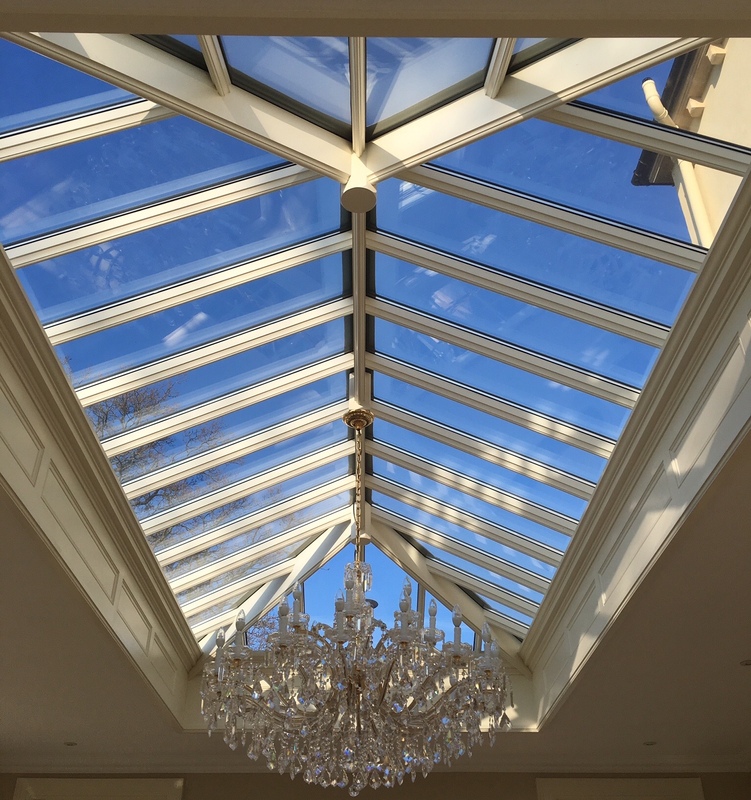 When designing roof lanterns, Trevor and his team at Dukesbury Garden Rooms make the frames from top quality hardwood which offers good thermal properties and acoustic benefits, and, as standard, incorporate a special glazing system that uses solar glass. These special panes of glass reflect sunlight away to keep the space below cool in the summer, while helping to retain the heat in the building during the winter. 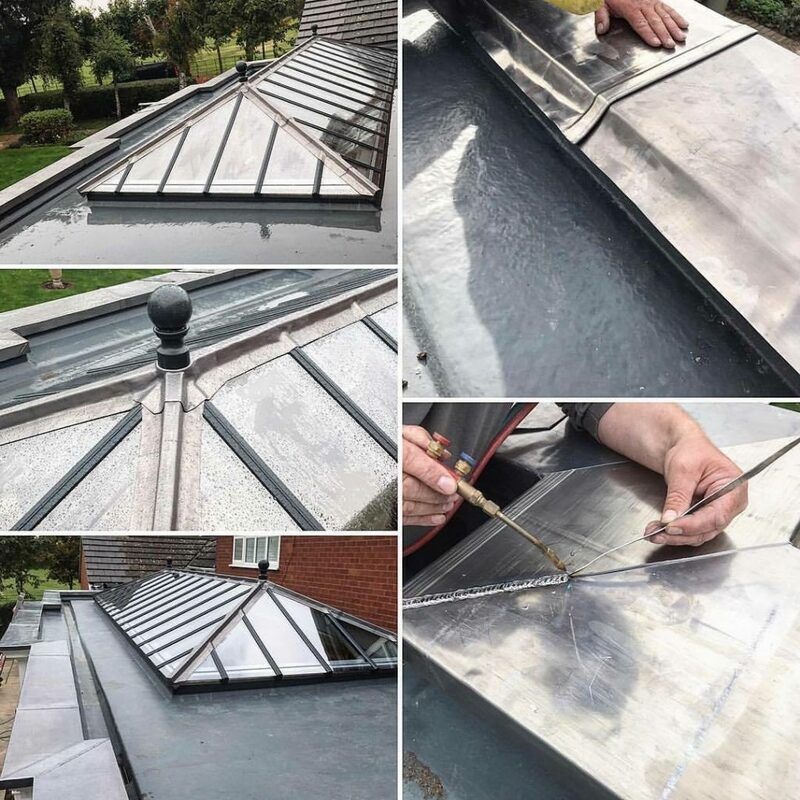 A roof lantern can be fitted to replace an existing flat roof area, or a new area being created, for example, between an existing building and a new extension. 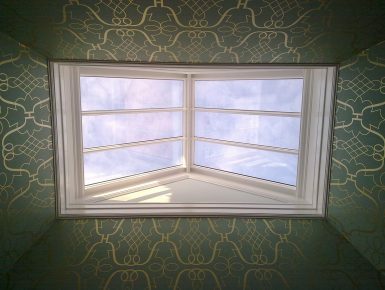 Customers can choose from a wide range of heritage colours and lots of advice is available as to what will work best to co-ordinate with any existing colour schemes. 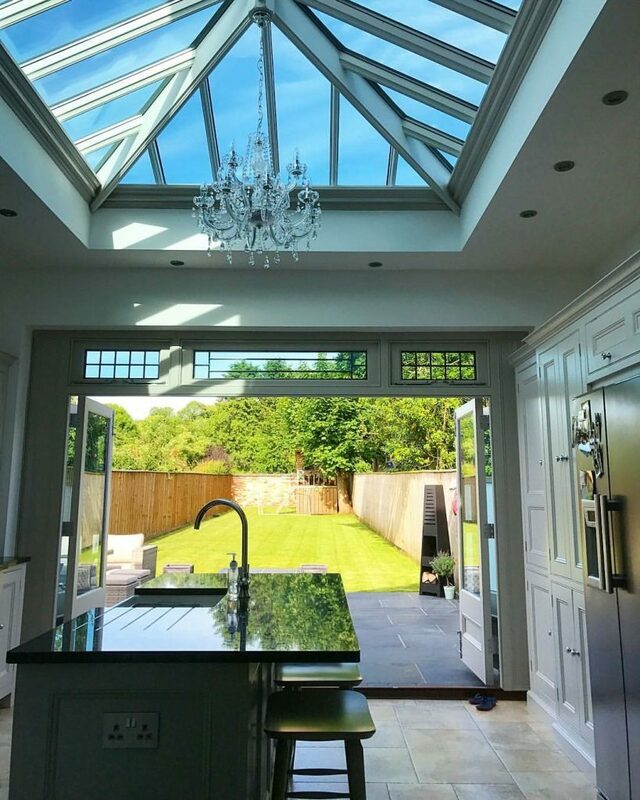 We are so thrilled to be the first home in Ireland with a Dukesbury Garden Room roof lantern. The craftsmanship and quality of Trevor’s work is simply impeccable. He is a pleasure to deal with, so obliging and his attention to detail is second to none. Please don’t look any further than Dukesbury! We really couldn’t be happier!